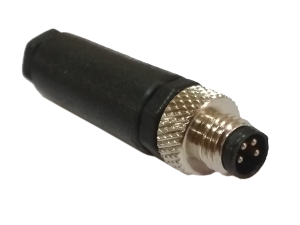 Katlax is pleased to introduce its M8 field attachable connectors with screw termination technology. 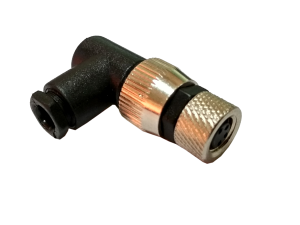 These connectors with screw termination provide easy assembly in the field with only basic tools required. The new design is ideally suited for automation and network applications. The compact field attachable connectors are IP67 rated for protection from water and dust. 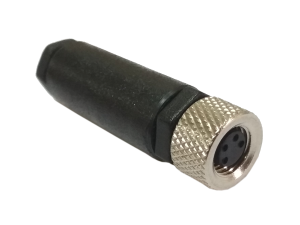 Both male and female connectors are available in 3- and 4-pin versions. 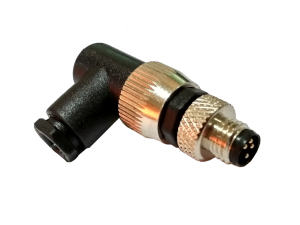 Each version is fully mate able with other M8 connectors from Katlax with screw locking including panel mount, field attachable and cordsets. Connectors are attachable with cable diameters between 3-5 mm and wire cross-sections from 0.14 to 0.34 mm².